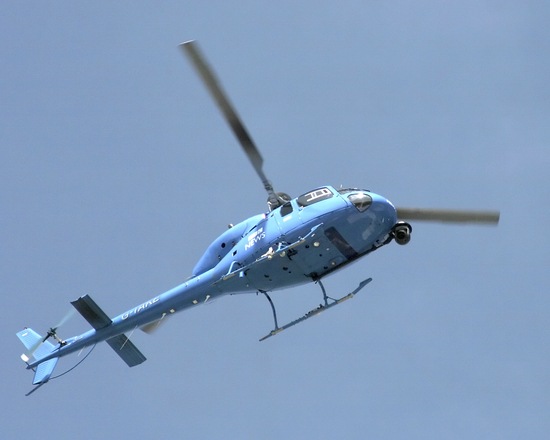 If you wish to become a helicopter pilot in Canada, there are three options to consider – commercial, private, and recreational pilot permit. The first step is to visit a certified aviation medical examiner and obtain an aviation medical certificate. The next step is to sign up for a flight school and choose the type of permit you wish to obtain. Fill out an application form, complete the required training, and apply for a license. If you choose to apply for a private helicopter pilot’s license, then you will be permitted to carry passengers onboard for personal use only. 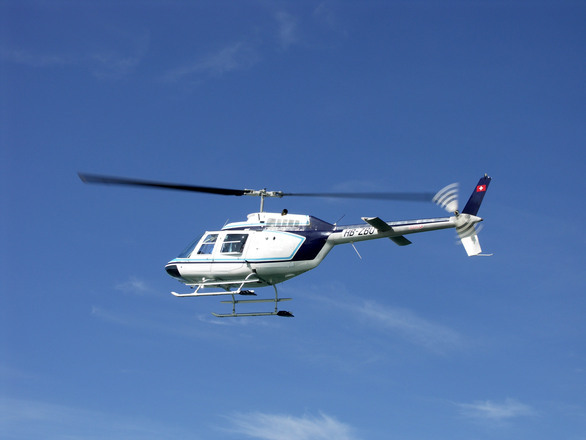 With a commercial helicopter pilot’s license, on the other hand, you are allowed to carry equipment and passengers and can work for hire. In terms of time schedule, this also depends on the type of license. There is a part-time option, but it takes longer to complete. You will need about 20 weeks or 5 months to obtain a commercial license and about 10 to 12 weeks for a private license. A number of courses are offered by different private flight schools (read more), among which standard first aid, CPR, winter survival training, bush training, and commercial helicopter training. Other courses include slinging or external load training, vertical reference training, as well as recruitment and advanced training. Many flight schools also offer courses such as night ratings, instructor ratings, conversions to helicopter license from airplane license, and private and commercial helicopter training courses (read more). Some courses are available during the winter season only. There are conversion requirements as well, depending on the type of license you hold. If you have a private license for example, you will need 40 hours of ground-school classes and 10 to 12 flying hours or dual flight instruction. Conversion takes about 3 to 4 weeks to complete, followed by a written exam and flight test. Private conversions require that applicants make 6 landings and take-offs and sit a P-Star exam. This will take you just one day. There is a non-refundable deposit of $500, and costs vary from one flight school to another. Becoming a helicopter pilot can be very expensive, depending on the license. For a commercial license, for example, 45 flight hours can cost you over $20,000. All course programs include expenses such as insurance coverage, fuel, instructor fees, and ground school. Additional fees and expenses include fees for the commercial written and flight test, language proficiency test, and books and supplies (ground school kit). Books and supplies are offered upon acceptance. Keep in mind that students are also financially responsible for extra training and courses, if required. In addition to cost, there are other factors to consider, including reputation of the flight school of choice, entry requirements, quality of training offered, location of your flight school, and the types of helicopters and equipment in use.